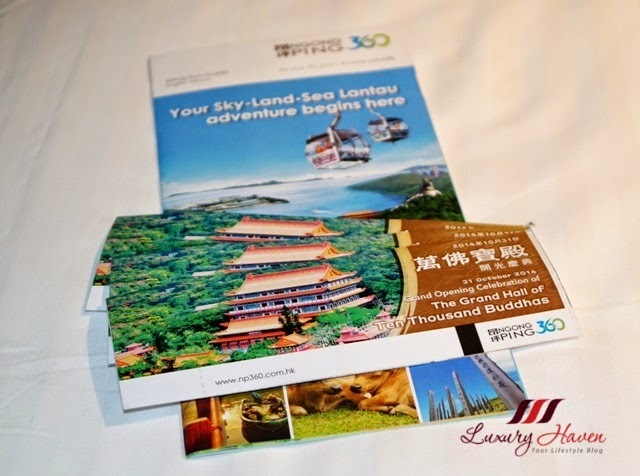 Visitors to Hong Kong gotta visit Lantau Island ( 大嶼山 ) at least once, and Ngong Ping 360 ( 昂坪 ) is certainly one of Hong Kong's must-see tourist attractions on the Lantau Island. If you are a fan of Hong Kong dramas, you would have heard of Lantau Island, a place often used as a film location for hiking and camping. 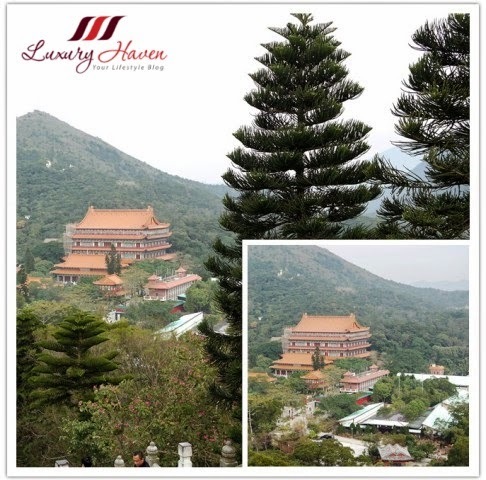 Do you know that Lantau is the largest island in Hong Kong, and is almost double the size of Hong Kong Island itself? 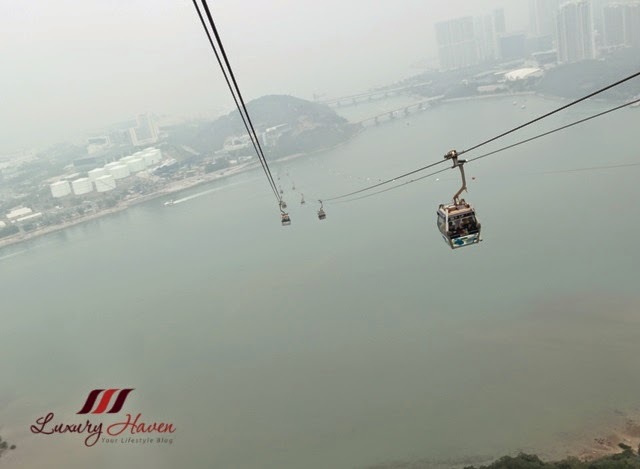 Come, let me take you to Lantau Island, where your sky-land-sea adventure starts with astounding cable-car views of mountains, forests and coast! 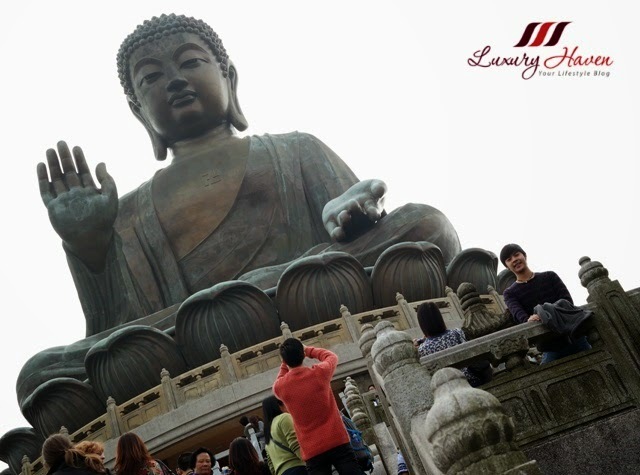 The major attractions on Lantau Island are Po Lin Monastery and Big Buddha. 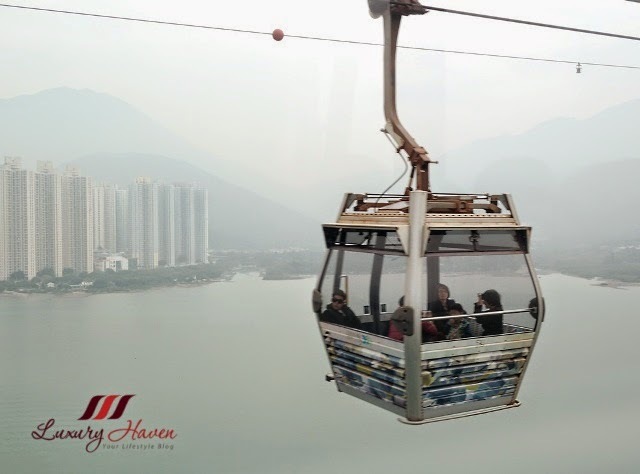 To get there, visitors have to take the Ngong Ping Cable Car, via an astounding 25-min 5.7km cable car journey, travelling between Tung Chung Town Centre and Ngong Ping on Lantau Island. Check out the next queue! 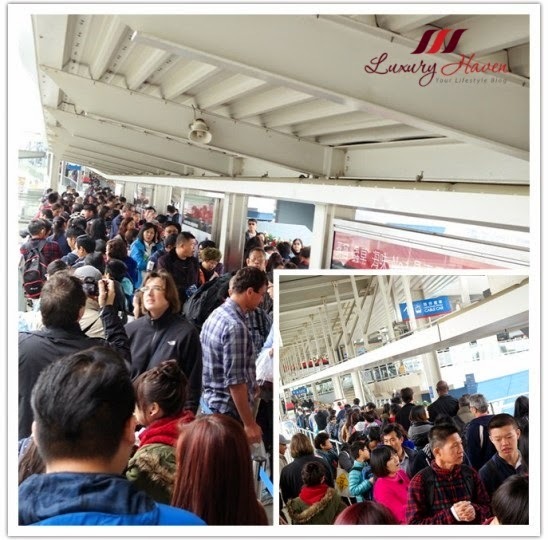 Just when we thought we were finally over with lining up and could relax in the cable car, there was another long queue to join after buying the tickets, to wait for the cable car ride! It was crazy! The three of us were already dead tired standing for over an hour for the tickets, and we had to queue for another hour just to get into the cable car! Unbelievable! Finally arrived after the 25-min exhilarating cable car ride. 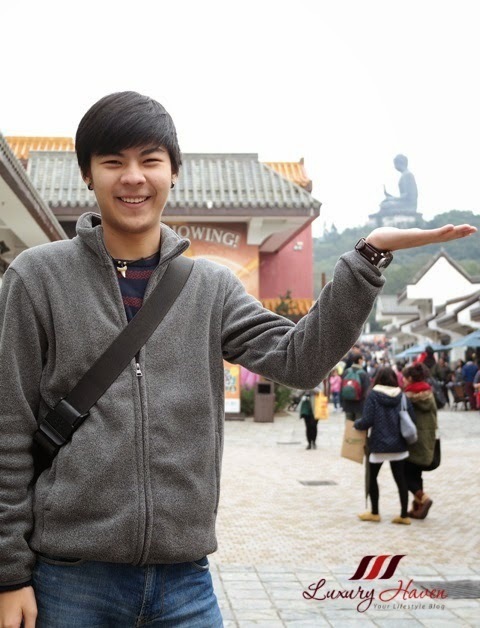 Can you see the Great Buddha? 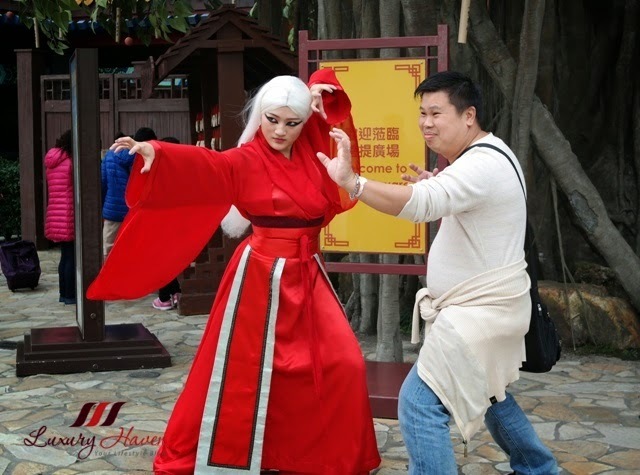 Ngong Ping Village is the first stop upon arrival, a culturally themed marketplace showcasing a variety of retail, dining and entertainment experiences. 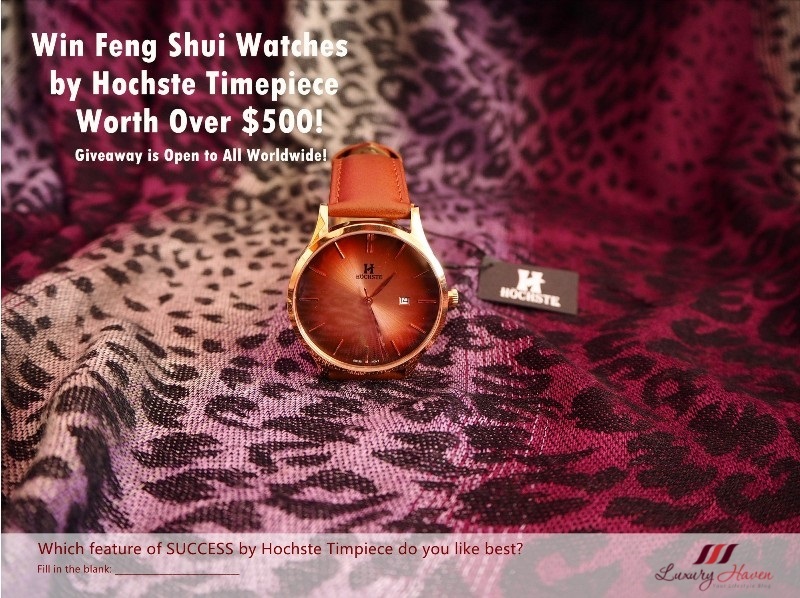 While you are there, watch out for the kung-fu demonstrations. Lots of tourists taking turns to pose with the kung fu stars. 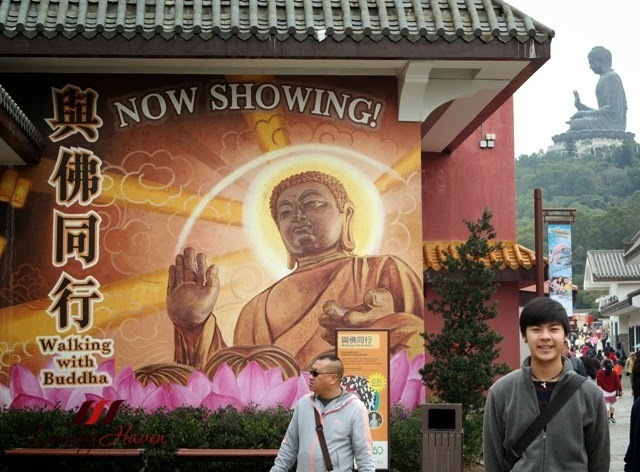 Priced at HK$ 40, the 20-min enlightening Walking with Buddha in Ngong Ping 360 is a multimedia attraction allowing visitors to follow the life of Siddhartha Gautama - the man who became Buddha. 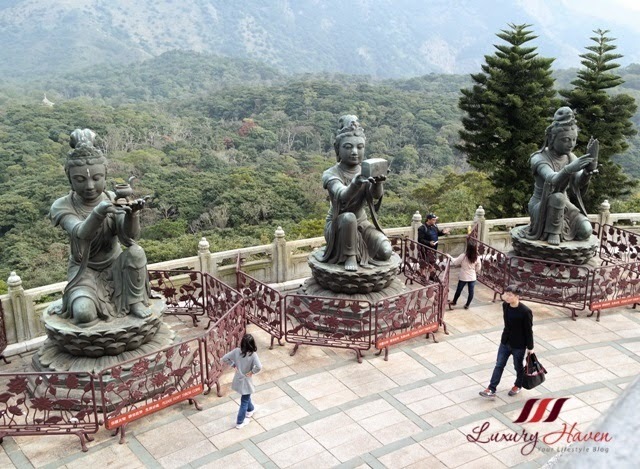 Lantau Island is also home to the Po Lin Monastery, the Grand Hall of Ten Thousand Buddhas and Tian Tan Buddha ( 天壇大佛 ), a majestic outdoor bronze Buddha which symbolises Sakyamuni, who meditated deeply under the Bodhi tree and attained enlightenment and awakening to true reality. 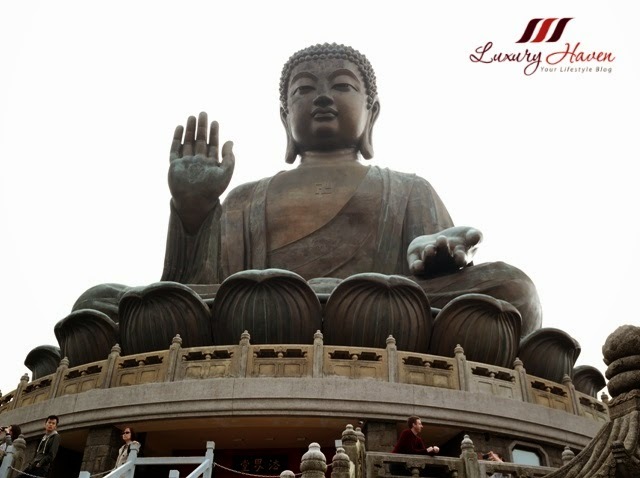 Popularly known as the Big Buddha or Giant Buddha, the statue reaches more than 111 feet ( 34 meters ) high, making it once the world's largest seated, outdoor bronze Buddha. 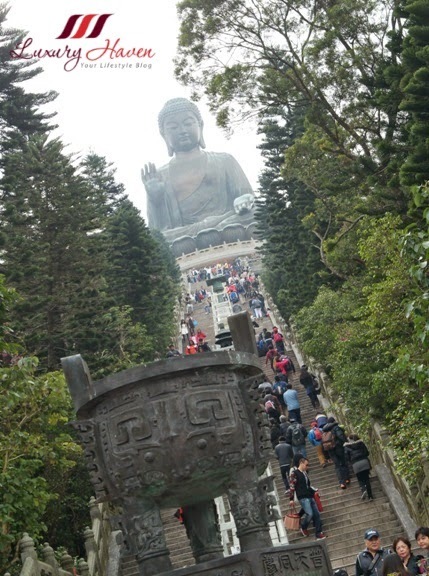 Visitors have to climb 268 steps to reach the Buddha. Couldn't believe I actually did that! Being a lazy person who hates walking and exercising, I was pretty proud of myself when I reached the top on that amazing day. Lol! Surrounded by six smaller bronze statues known as "The Offering of the Six Devas", these statues are posed offering flowers, incense, lamp, ointment, fruit, and music to the Buddha. 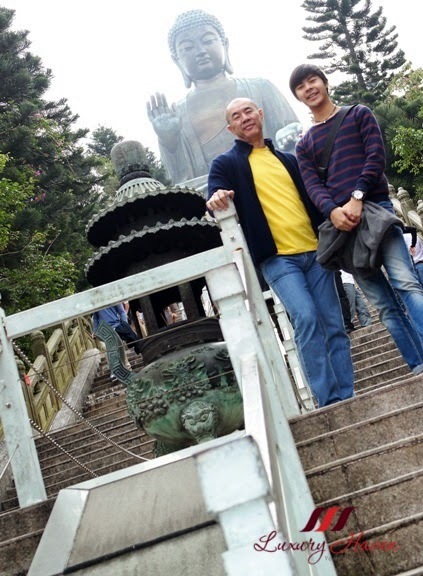 Well, we had a wonderful time at Lantau Island. Although it took us about 3 hours to buy the tickets and queue for the ride, it was well worth the experience. 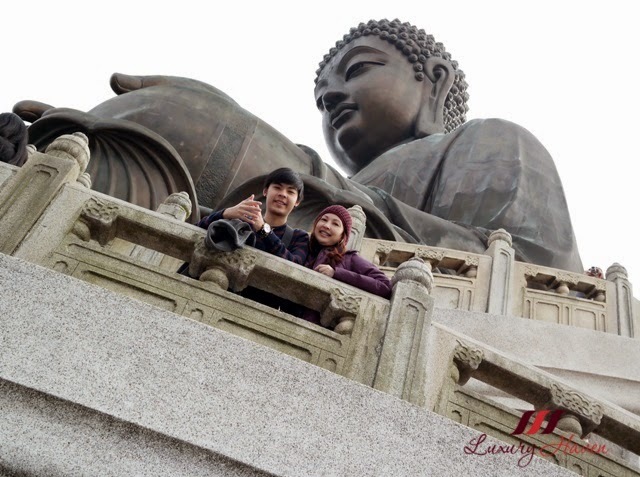 Have you been to Lantau Island ( 大嶼山 )? 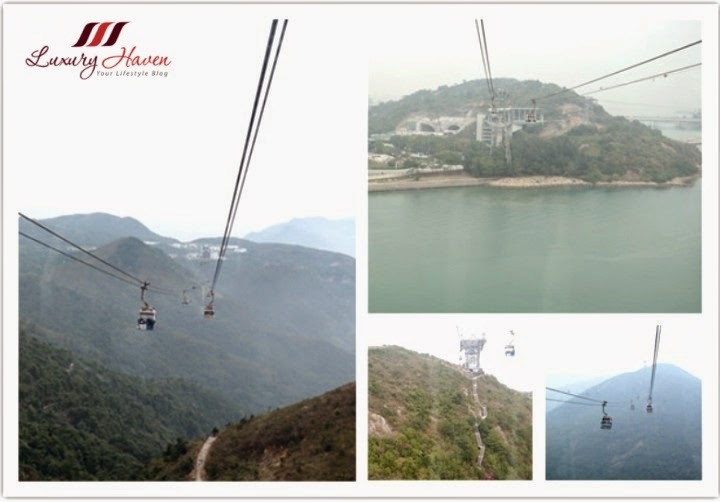 Ngong Ping 360 is just a few minutes walk from Tung Chung MTR Station. 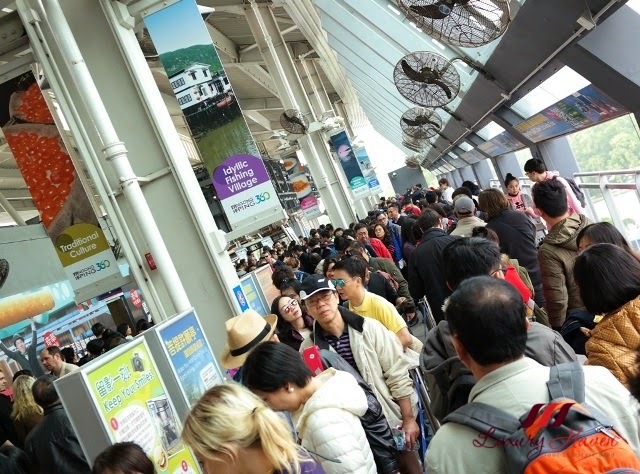 There are various ways to the island like taking ferry, taxi or bus, but via the Tung Chung MTR line is the fastest way there. The trip to Tung Chung takes around 25 minutes from the Hong Kong Station. 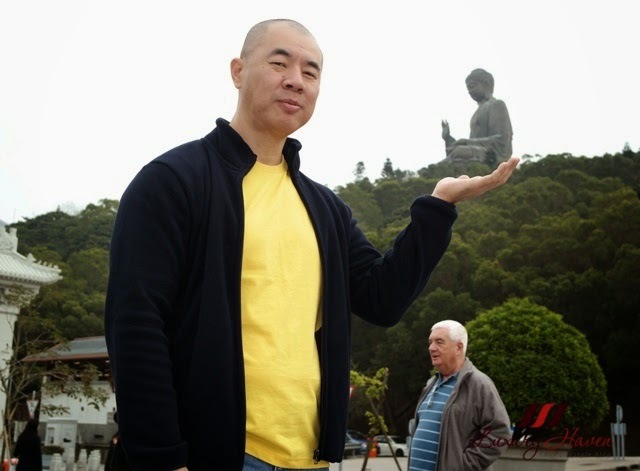 Next, I will be taking you guys to Tai O Fishing Village, the oldest fishing village in Hong Kong. Did you miss my post on Hong Kong Stanley Market, Certainly Worth A Visit ( 赤柱市集 )? What an awesome experience you all rock. You are so lucky darling, you always visit great place! 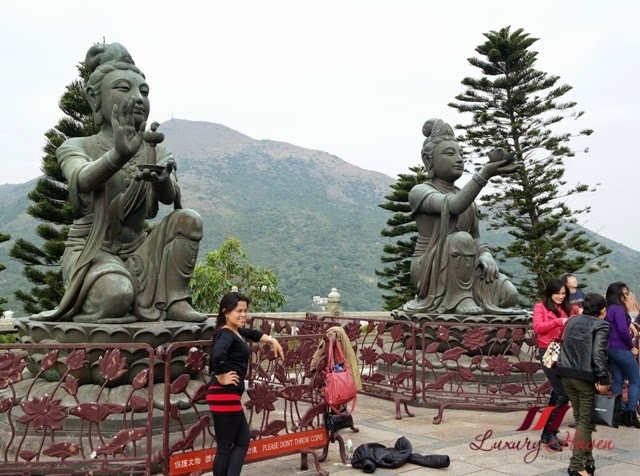 Lantau Island looks pretty amazing in your photos and I bet the view is even better in person. Yes, I have been to this place. Queue for as long as you did too. The cable car ride is very enjoyable. Beautiful place and I love your prettty smile!!!! 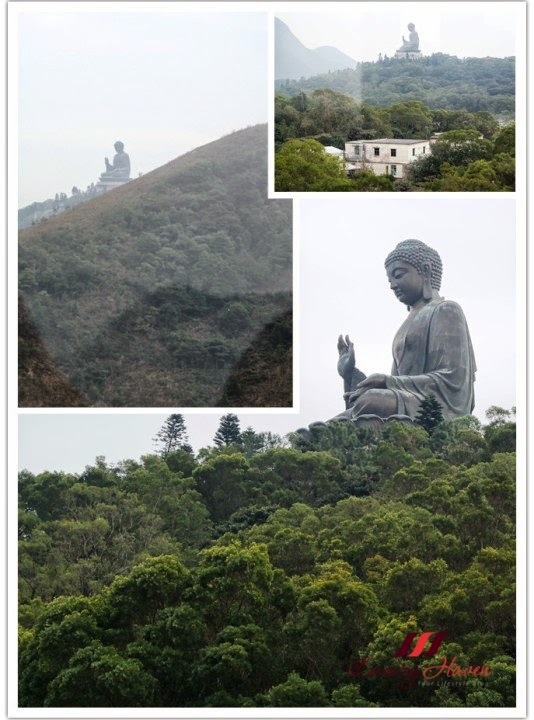 Lantau island...I didn't even know about it! it looks absolutely amazing! the view of the mountains (and teh city) from the cable car is stunning! I bet it made the wait worth while...even if it was a crazy long wait! ...and reaching the top...and taking those lovely photos...it must had been a blast! Your son is adorable! you have such a lovely family. thank you so much for sharing...I really enjoyed seeing these photos. 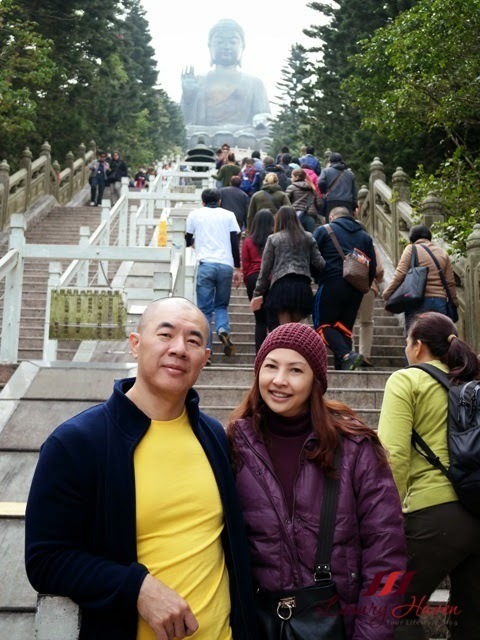 I love visit Hong Gong is such a beautiful place! You have a lovely family Sheirly. Enjoy your visit dear. Wow!! 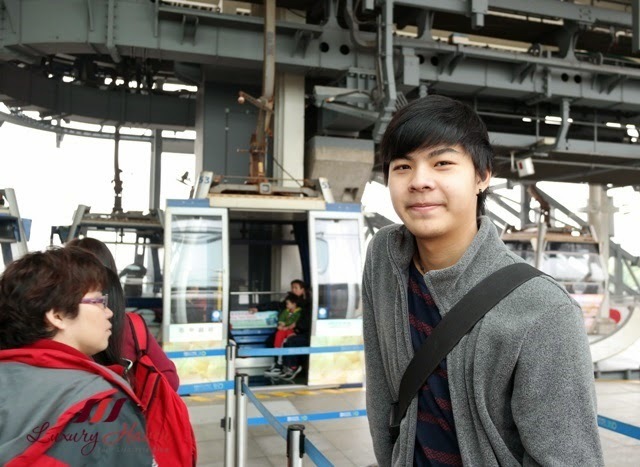 The cable car ride is a must try when I go to Hong Kong. Nothing like a good outing with the family to the places you went to. I've been here, but at the time those cable cars were still in construction so we had to take a horrible bus ride there. I can't remember how long it took, maybe 45 minutes? Or 2 hours all I remember was a gorgeous view and terrible car sickness since the driver drove so erratically (like the do anyway in HK lol). It's so awesome to see this complete though and what a view you must get while travelling in the air too. huhuhuh...I didn't visit here last time. 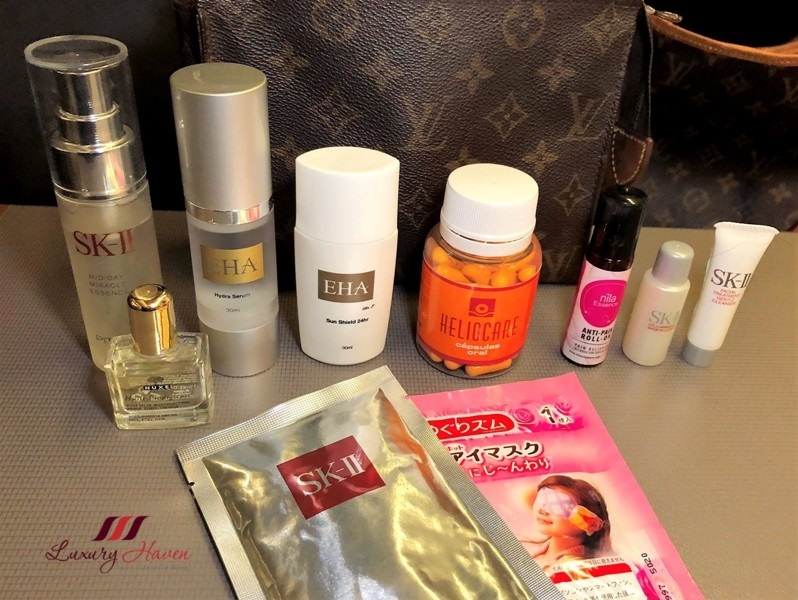 This is what I miss..huh..I think need to revisit HK soon. 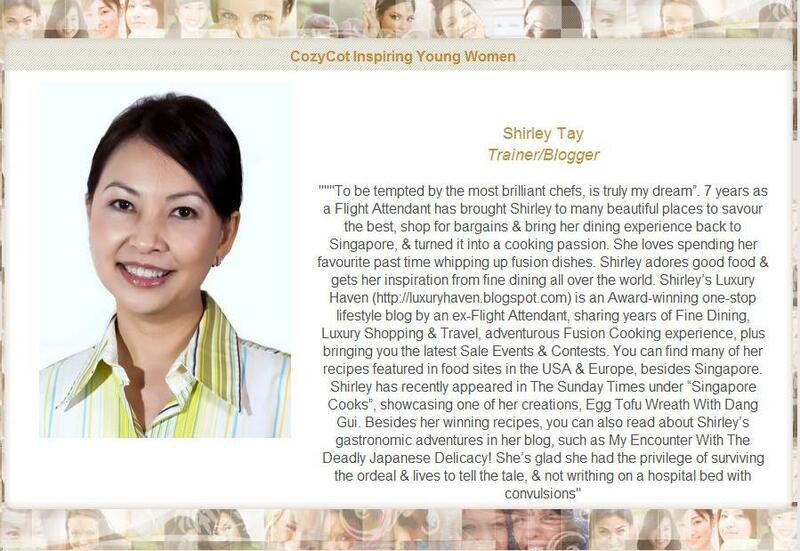 What an amazing place Shirley, thanks for sharing! this sounds awesome!! 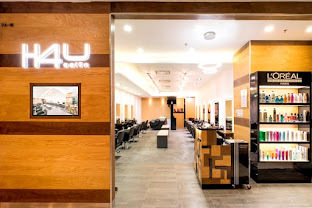 !I wish to go there!! Amazing photos, Shirley. 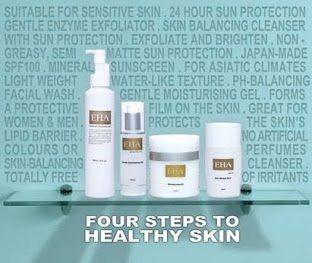 I've heard about that Bhuda. It must be awesome being there. Fun day with family is all the best! Nice pictures. You always went to the most amazing places, Shirley. Beautiful pictures. Oh what a lovely trip your family had Shirley! 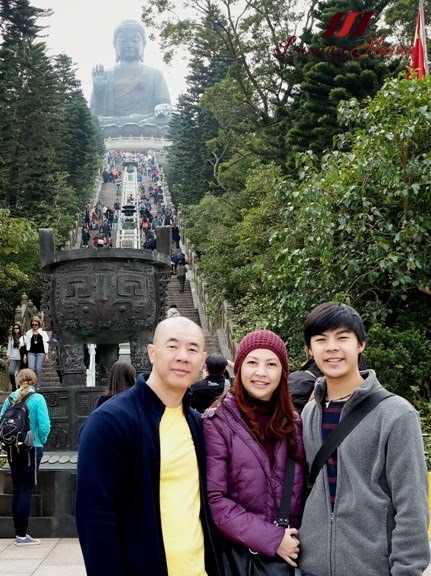 It's been so long since I visited hong kong with my family! I love cable rides though, although they are slow, I bet the view was lovely and the weather must have been such a nice change from singapore! My parents and brother just got back from a two week holiday to australia which I chose not to join and my grandmother from a trip with friends to china where the temperature dropped down to as cold as 2 degrees which they weren't expecting! I can't wait to visit somewhere cooler in the future! 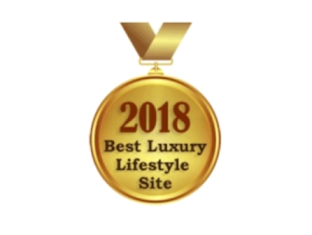 Great photos, loved seeing your trip! Oh wow! We could've said "hi!"! Hahaha! I'm in my own world, totally unaware of any cable car mishaps there. Lol! Awesome pictures Shirley...I am glad that you had a great time. Amazing photos and wonderful travel. 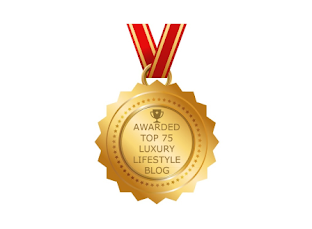 On my blog mini collection inspired by girls from YouTube. Your opinion is for me very important. but my son and hubby enjoyed it so much. The food is great in that area too. Oh my! Just couldn't believe the queue. And thanks for taking up your precious time and showing all these awesome view. 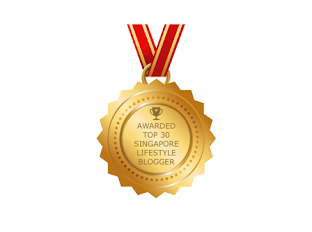 Yes, I follow you on gfc #583, follow back? 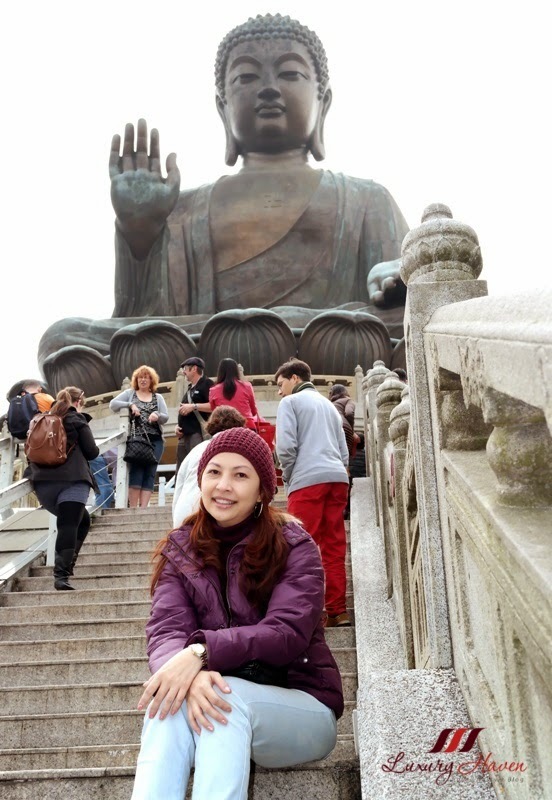 I always miss the chance to go to the Lantau Island Temple because of too busy seeing friends, eating and shopping in Hong Kong. Next time I will take the cable car for sure if the weather is good! scared to look down....with a lot of 'what if the cable car drops..."
I must be lucky then; the last few times we went there weren't really a queue. I'm not scared of heights at all & actually enjoy looking down. Just that silly thoughts popped up at times. Hahaha! The man in yellow looked like the actor from the Shaolin movies. Oops! He is your handsome hubby! Hello Friend!